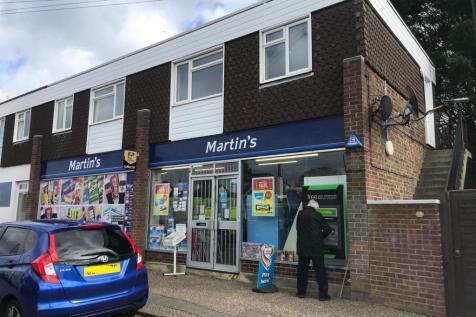 The property comprises a ground floor RETAIL SHOP, spacious three bedroom flat and garage to the rear. The property benefits from gas central heating, uPVC double glazed windows and CCTV. 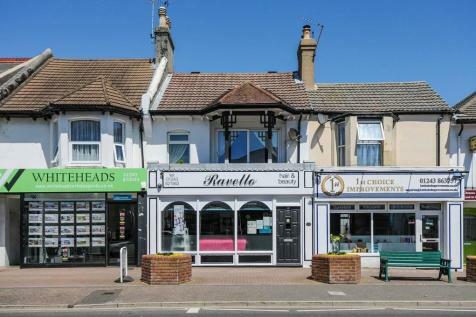 ACCOMMODATION Commercial Aspect Ground Floor Retail sales.